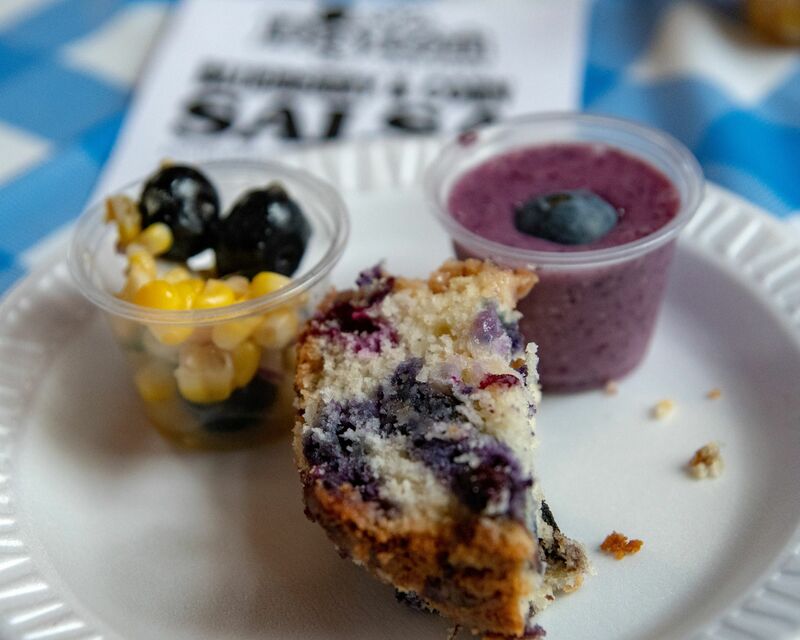 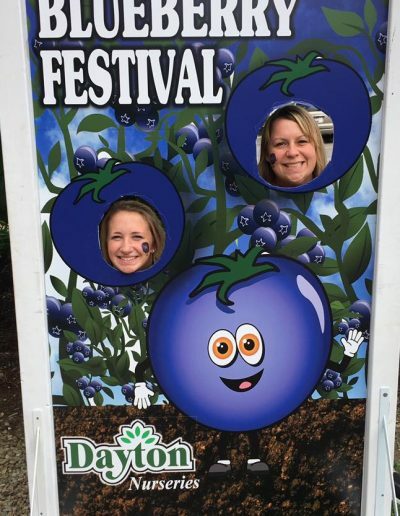 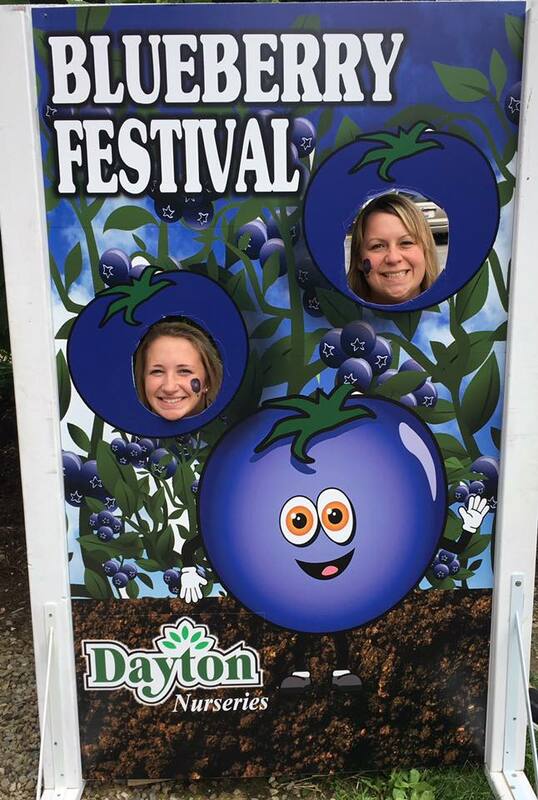 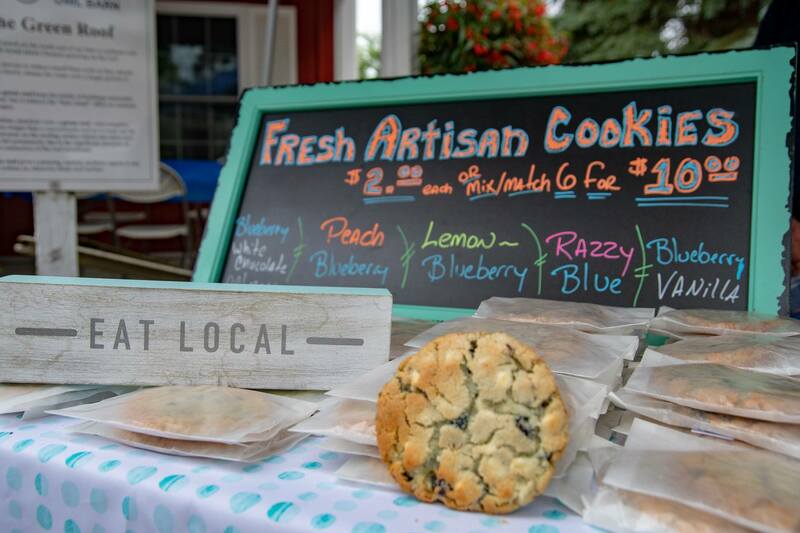 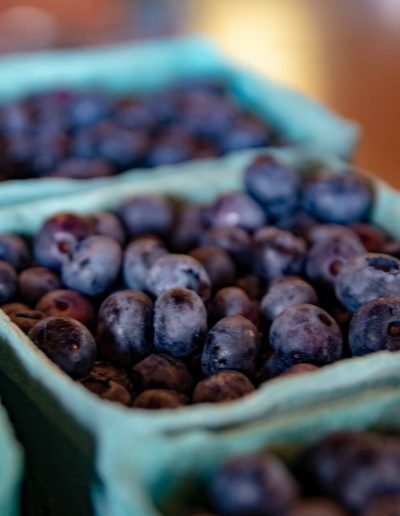 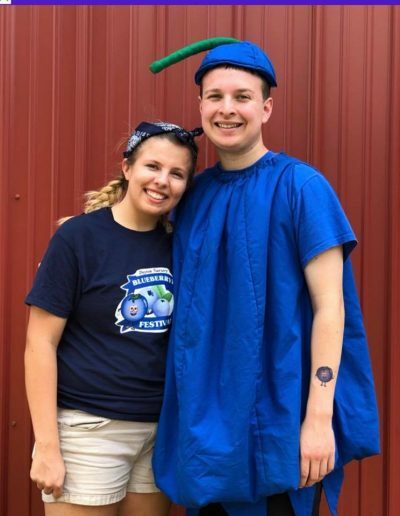 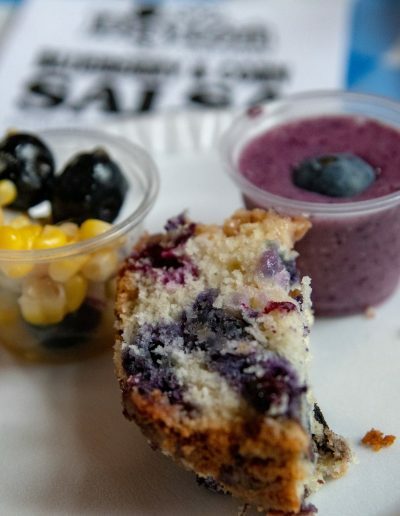 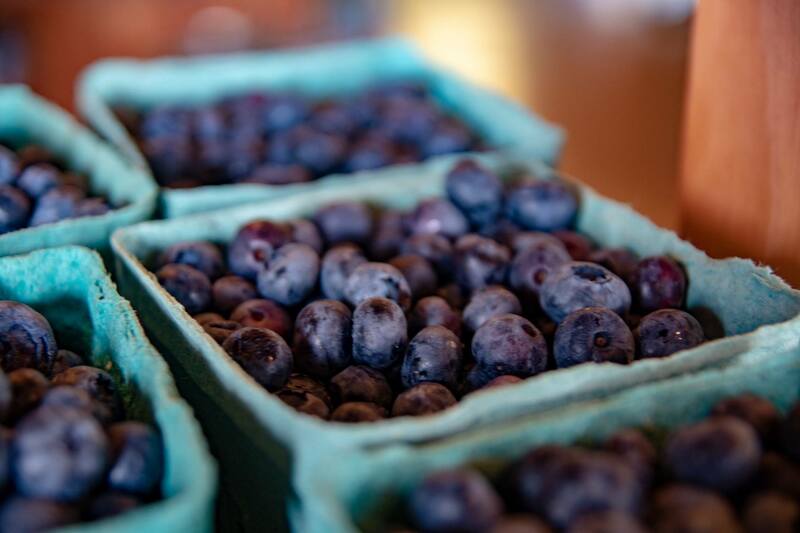 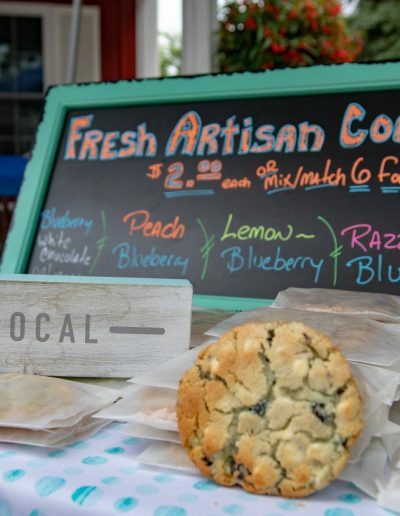 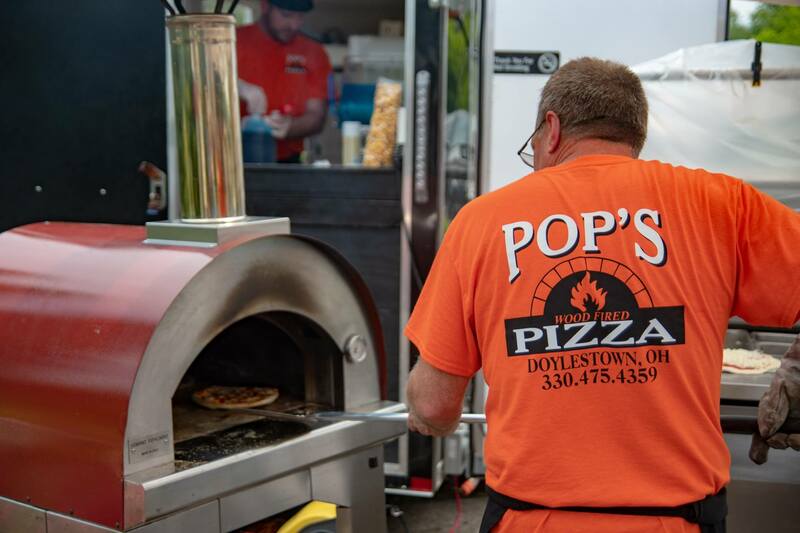 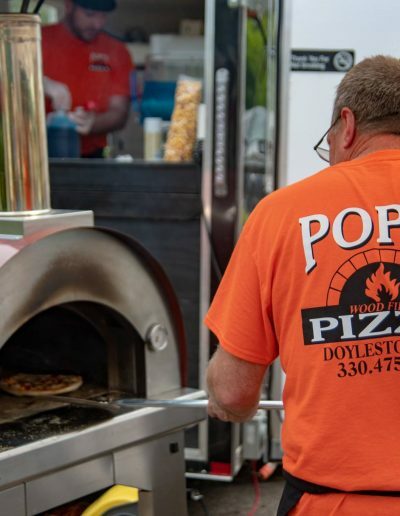 Join in the excitement of Dayton’s annual Blueberry Festival held every July! 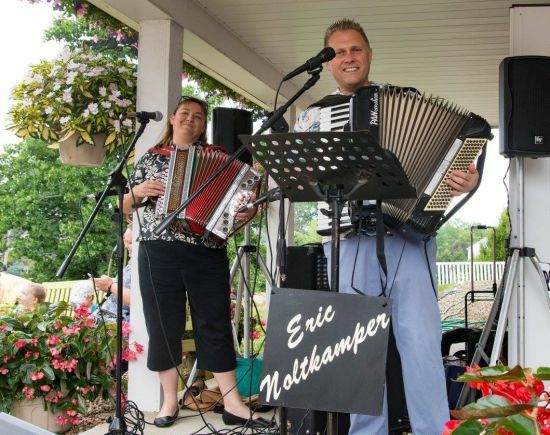 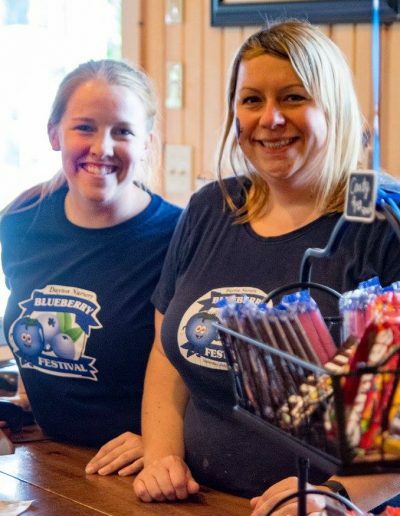 Family fun can be had at our annual Blueberry Festival every July! 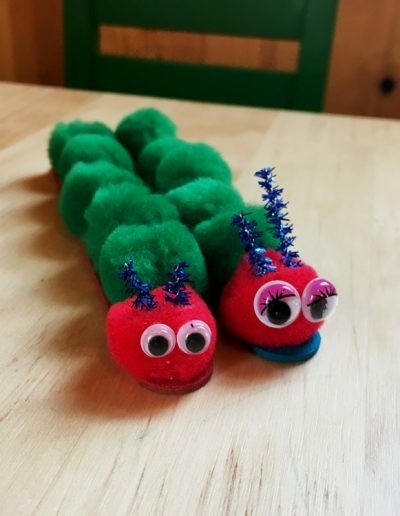 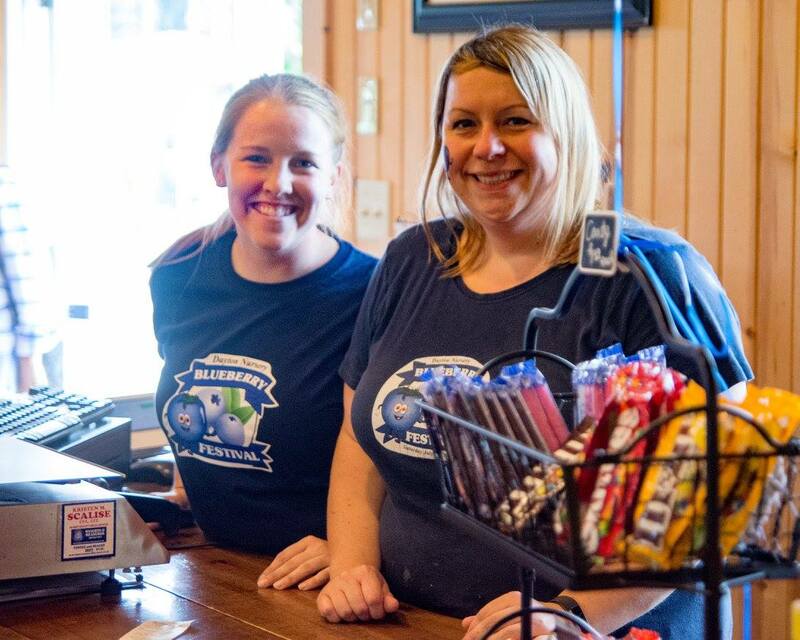 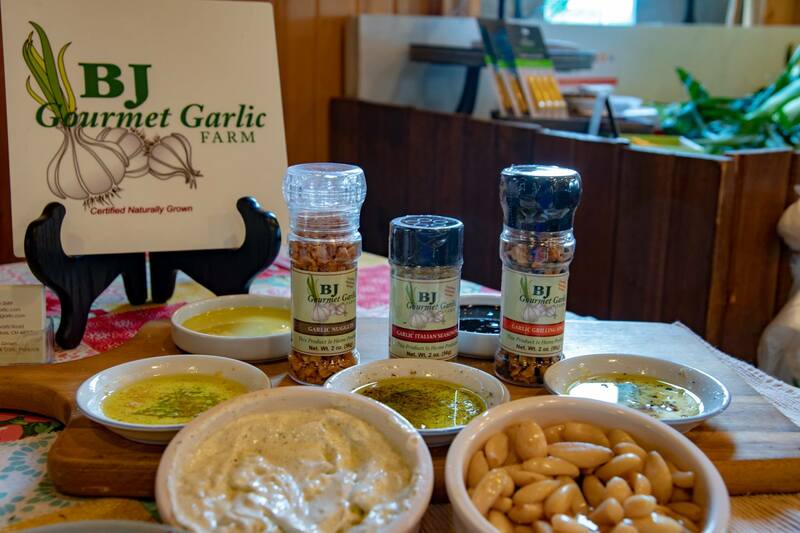 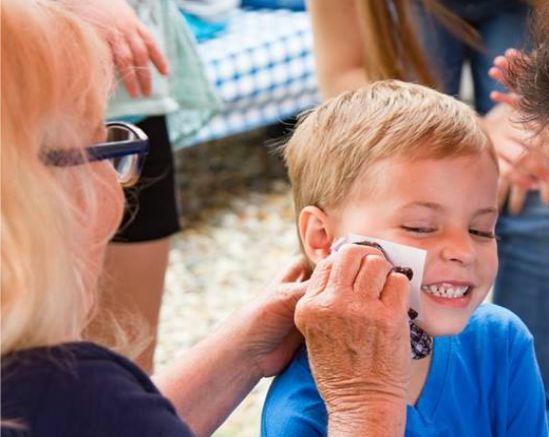 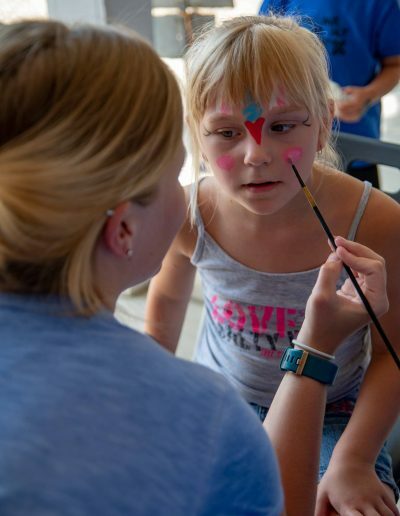 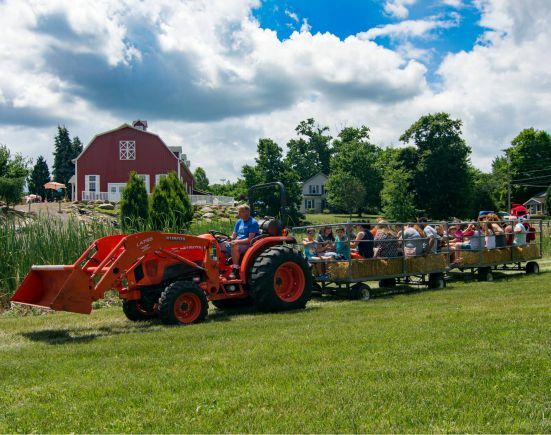 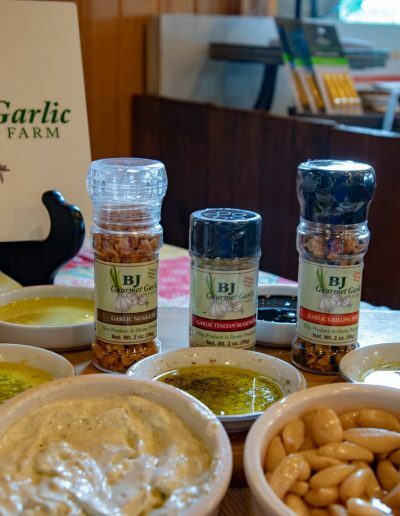 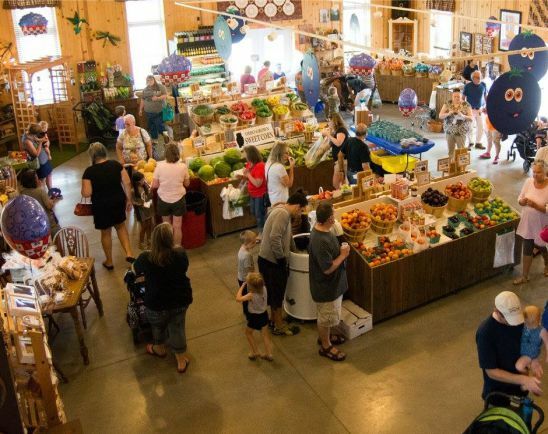 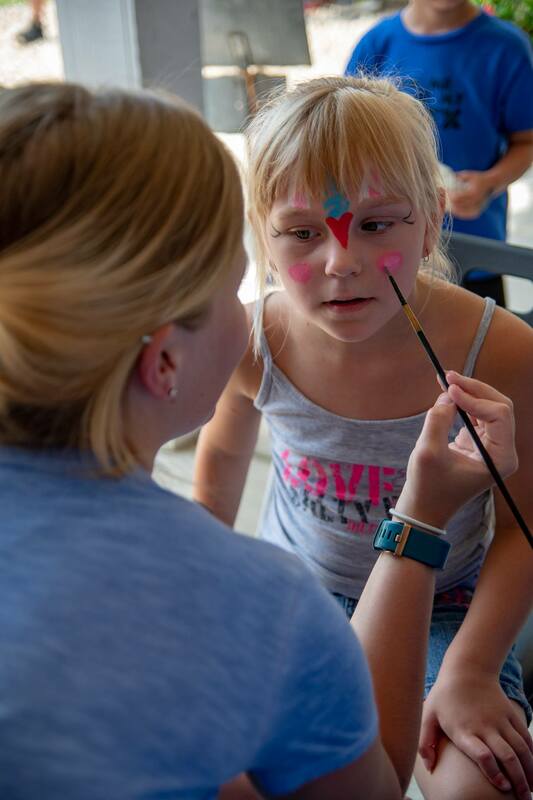 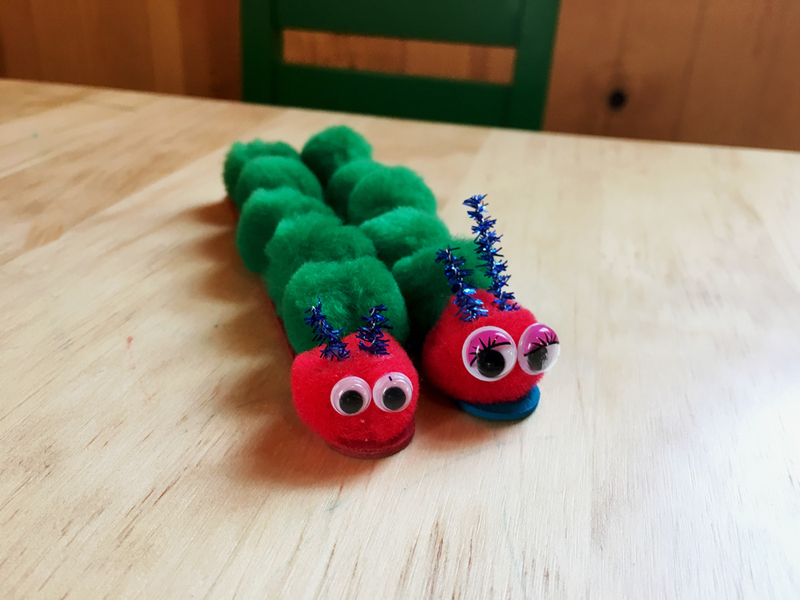 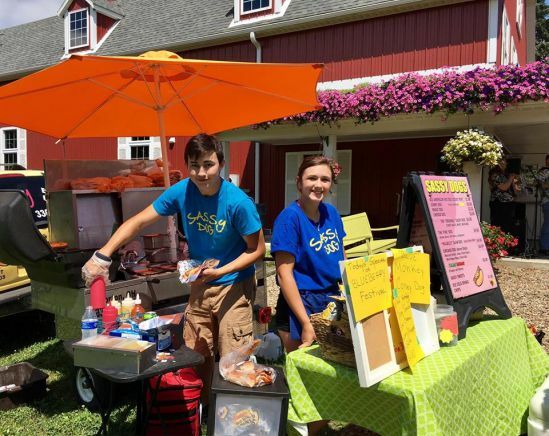 Take a ride on the blueberry express hayride, participate in kid’s crafts, sample away in the Owl Barn Market, meet special characters and bounce away the afternoon!